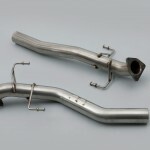 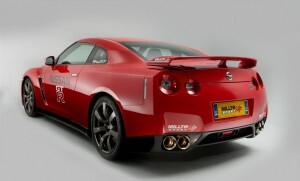 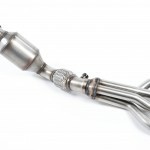 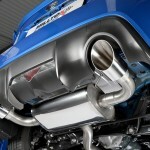 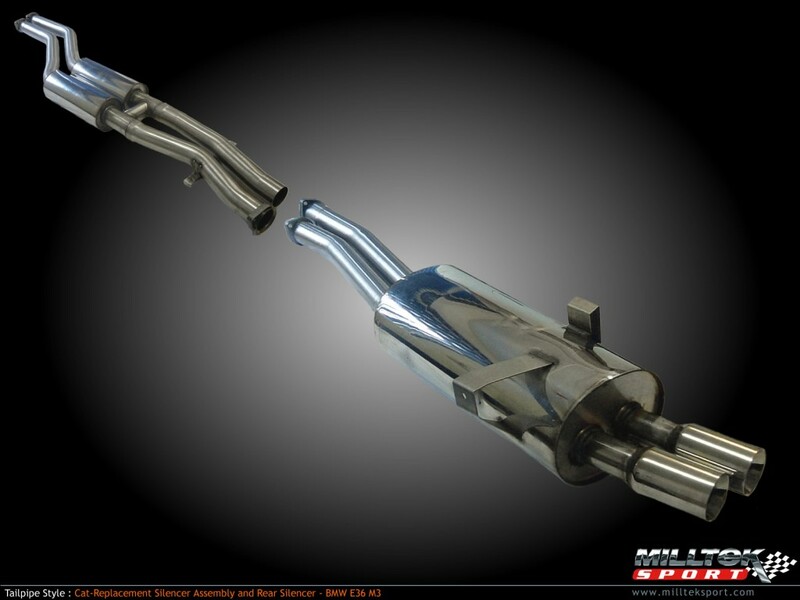 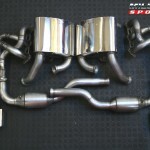 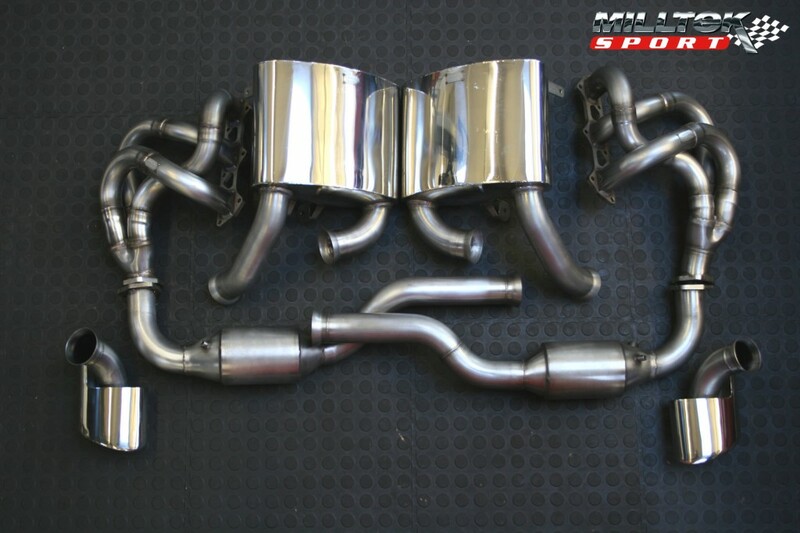 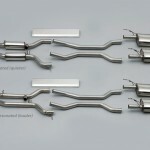 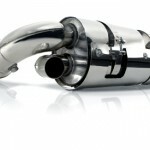 Milltek Sport Exhaust are arguably the best performance exhaust systems in the world. 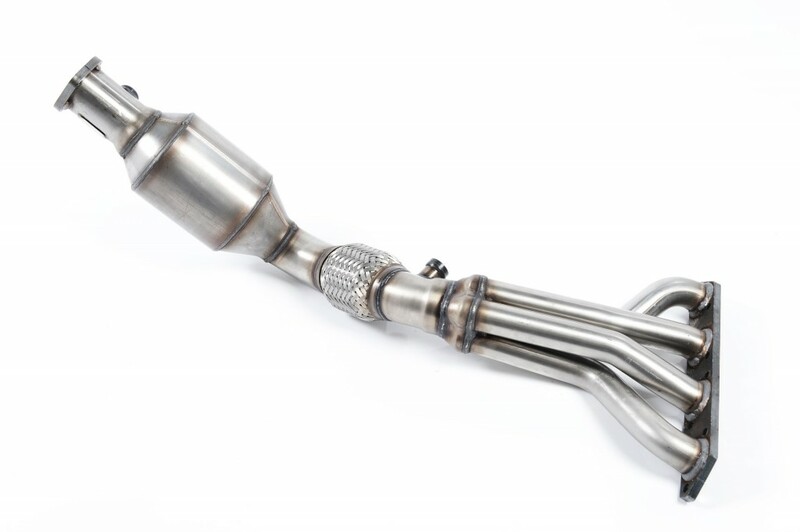 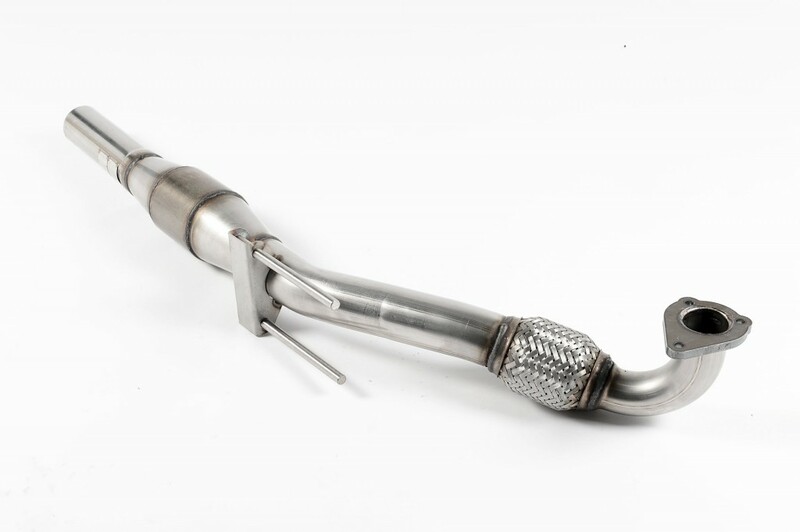 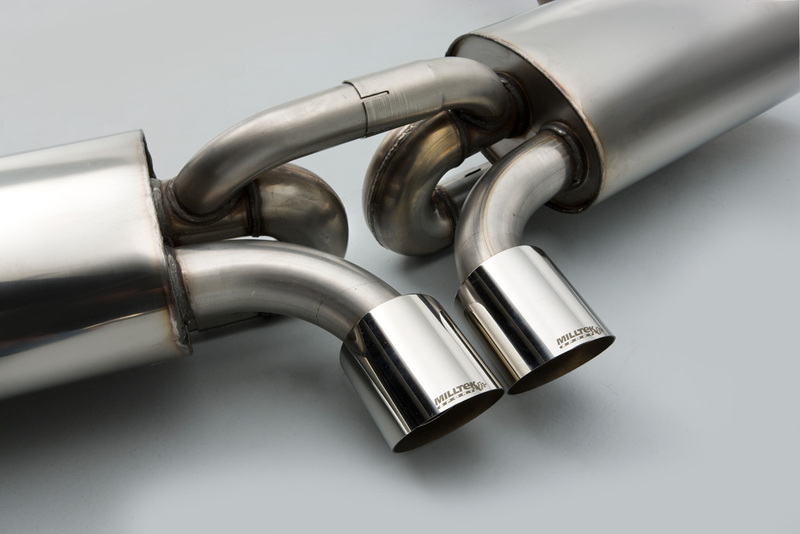 Each Milltek Sport exhaust is hand made in England from high grade stainless steel and is designed to replace the original exhaust perfectly as a bolt-on fitment. 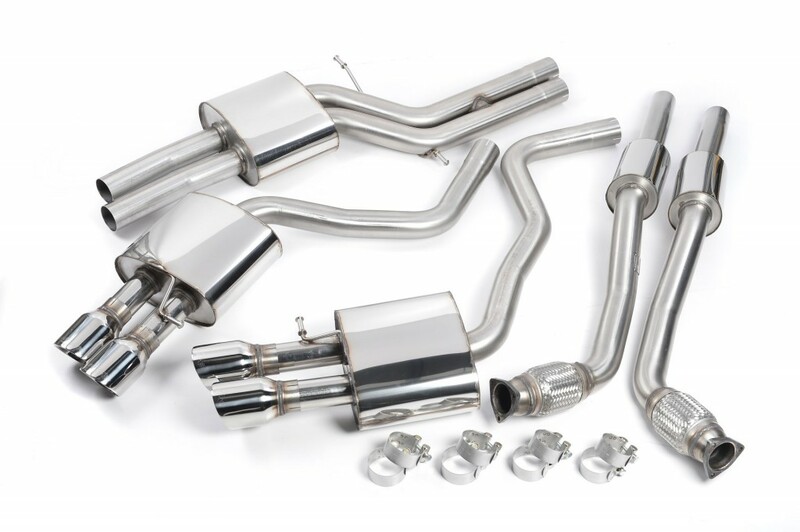 Milltek exhaust systems are engineered to make real power and torque increases that also enhance driveability at any given speed. 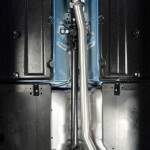 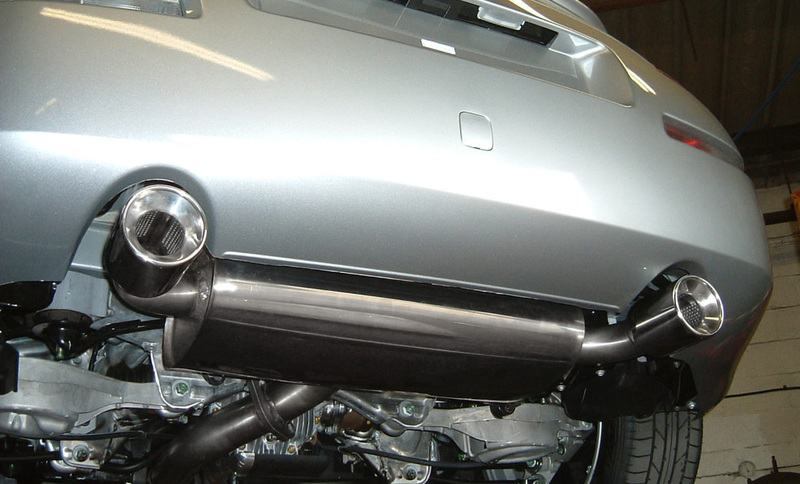 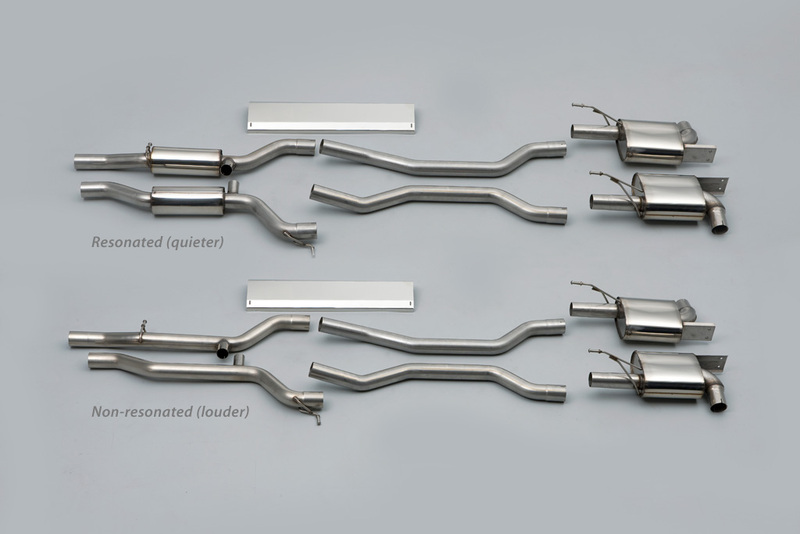 Just as important is the sound a performance exhaust system makes, and Milltek is the leader in this respect. 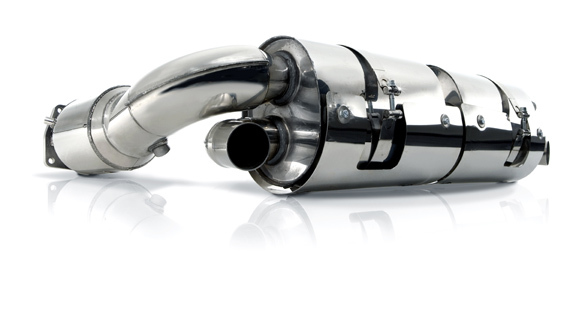 With their distinctive deep tone and sporting sound, you will be able to enjoy your car at any speed without tiring of the sound. 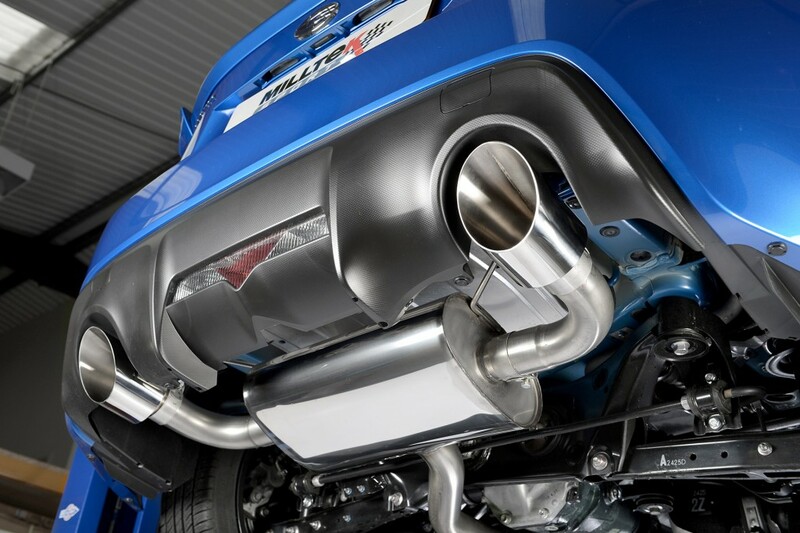 And, to top off their fine engineering and lovely sound, Milltek Sport exhaust systems look absolutely fantastic with quality and finish second to none. 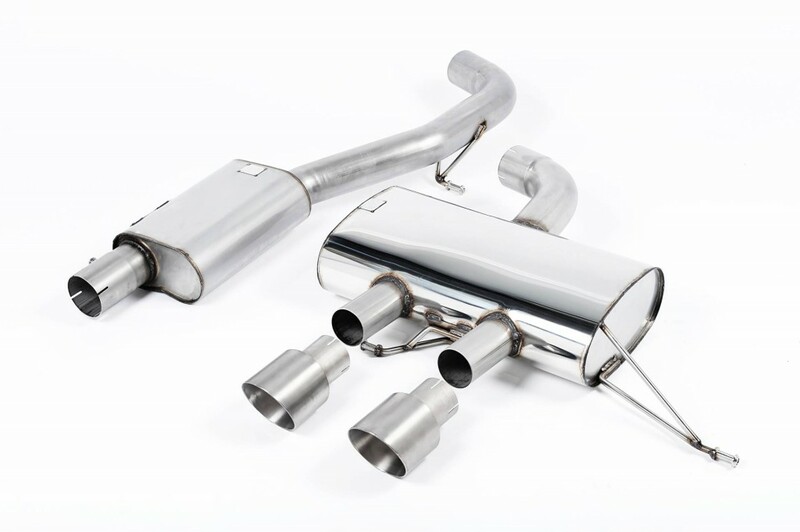 With enhanced power, improved driveability and a purposefully deep exhaust sound; you will be able to appreciate your car’s character more than ever before. 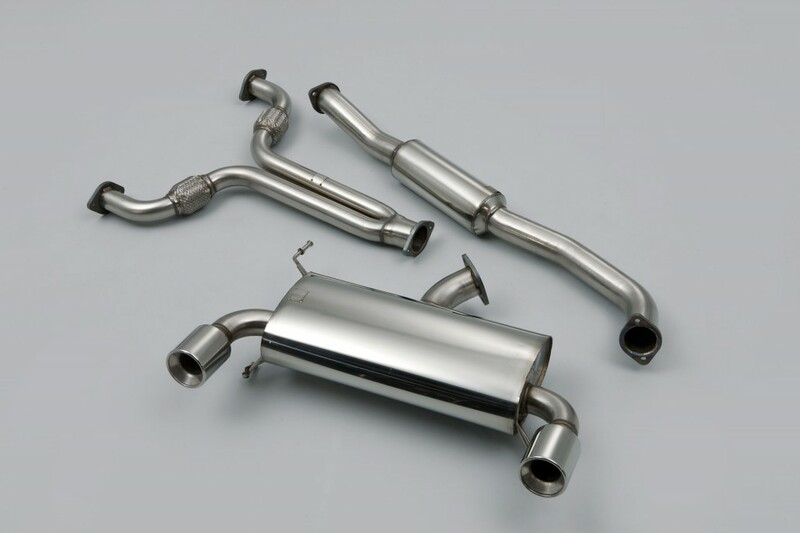 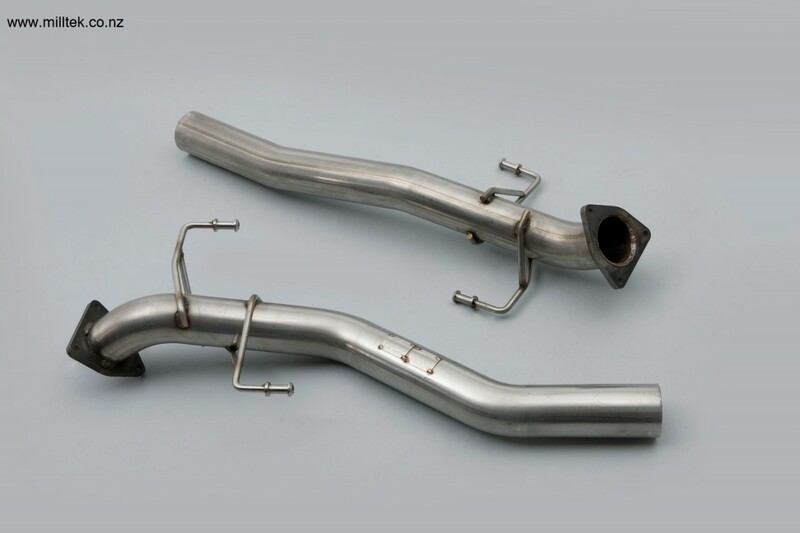 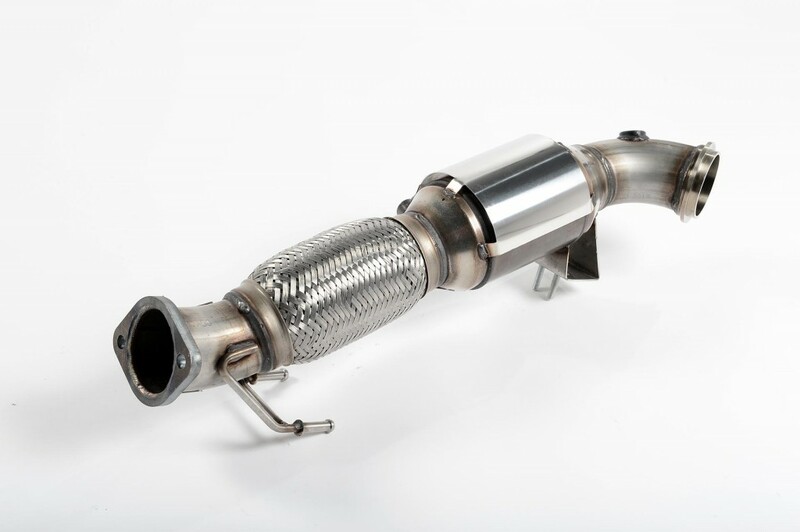 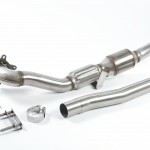 Popular applications for Milltek Sport exhaust systems is found on cars like the Audi S3, Audi RS3, Audi RS4 and Audi RS6, as well as the VW Golf GTI, Golf R and other models that share the 2.0 TFSI engine. 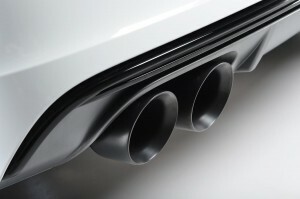 You need look no further than Milltek’s systems for cars like the Audi R8, BMW M3, Porsche Panamera, Toyota GT86 or Porsche 911 Turbo for examples of great workmanship and engineering. 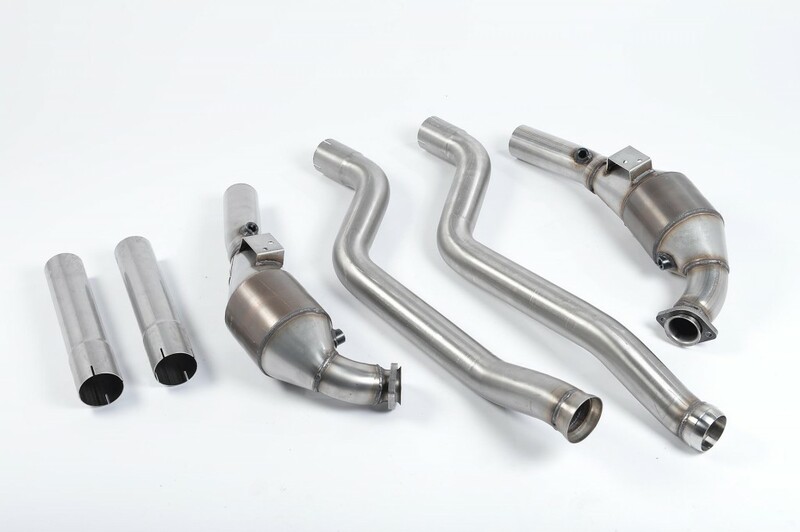 Milltek’s continues commitment to competition race series and the development of many of their products on the race track, has ensured their high performance exhaust systems make real power and torque increases without sacrificing quality of sound and driveability. 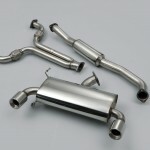 To top it all off, Milltek Sport exhaust systems are genuinely cost effective. 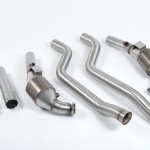 The Milltek range normally costs a little less than other European exhaust makers, even though the majority of their systems offer a larger number of components per car. 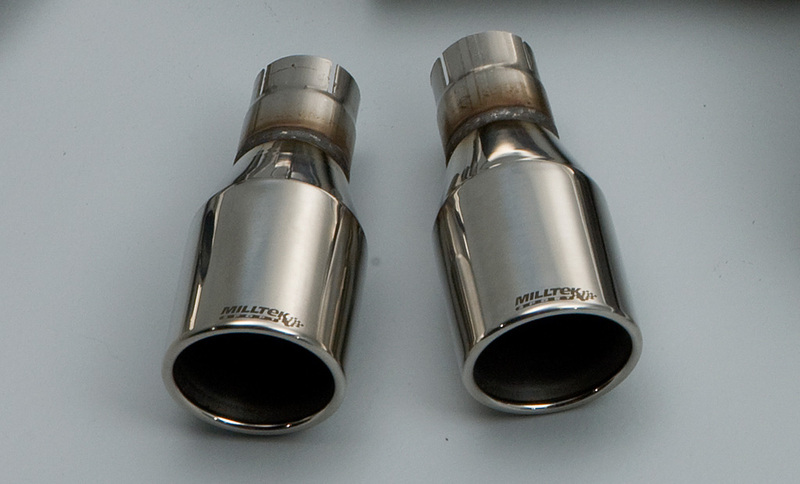 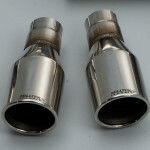 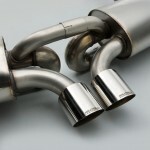 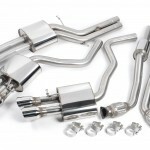 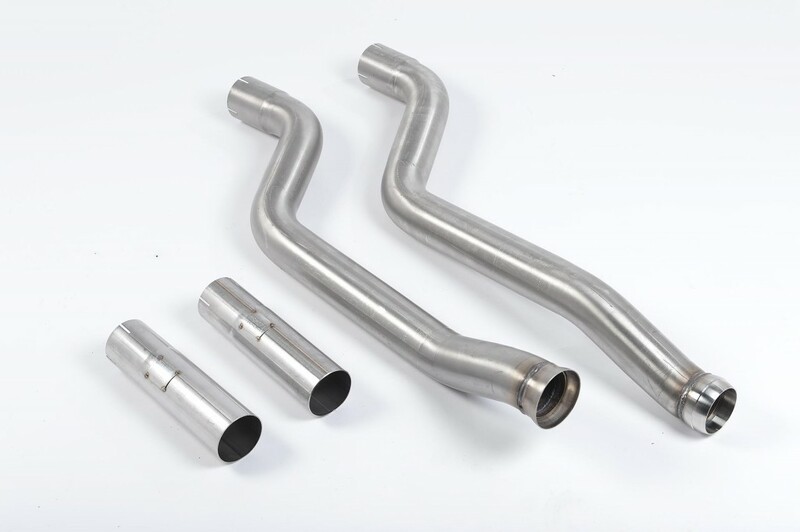 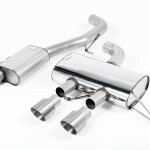 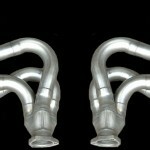 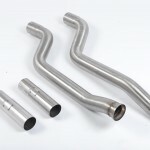 Milltek offers a variety of exhaust tips on most of their systems. 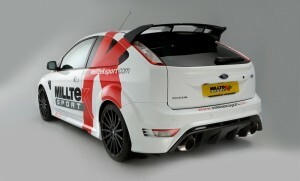 These include Jet, GT100, DTM, Pulse and Meteor. 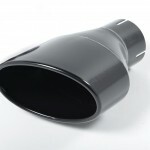 Satin Black exhaust tips are also available for many models as an option. 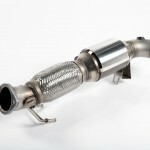 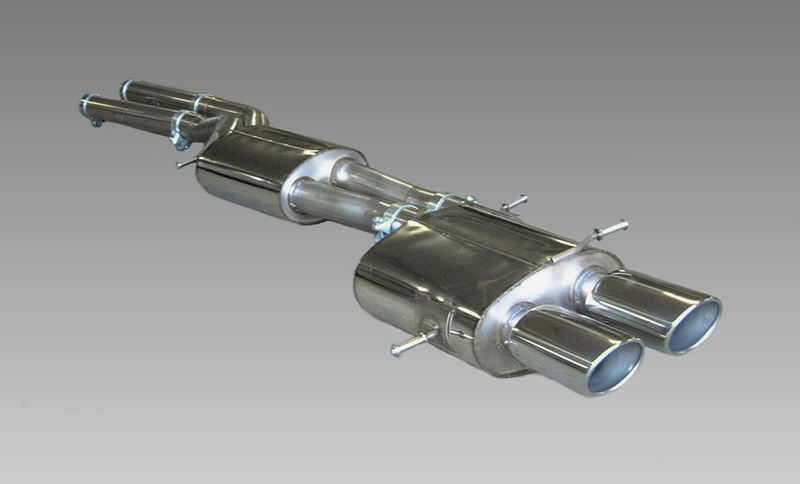 Milltek Sport also manufactures high-flow catalytic converters with a large range available for many models. 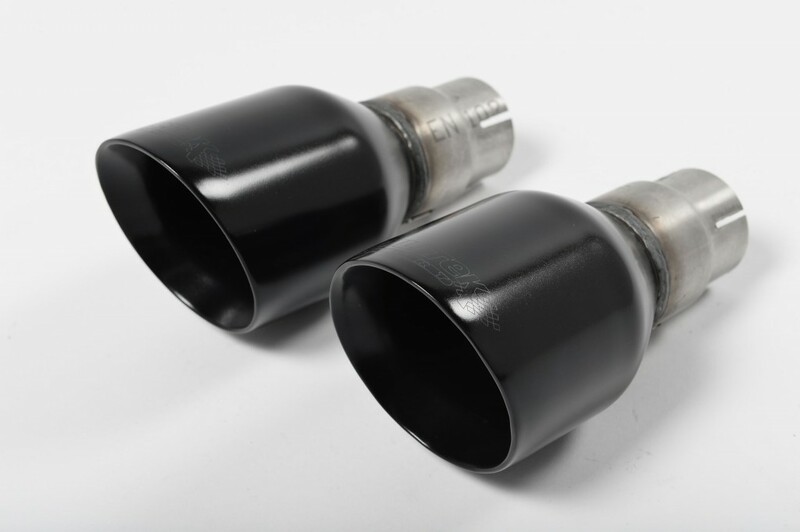 These high-flow catalysts are vehicle specific and fit in place perfectly – they are designed to work with Milltek’s cat back systems. 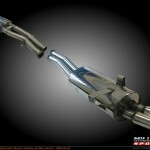 For best results Stage 2 chip tuning (link here to CT website) is recommended. 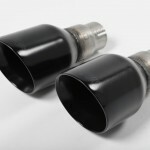 For high performance vehicles, Milltek Sport’s high-flow catalytic convertors are available in 100 cell and 200 cell ultra-high flow options – this is an advantage for race applications or cars in a very high state of performance tuning. 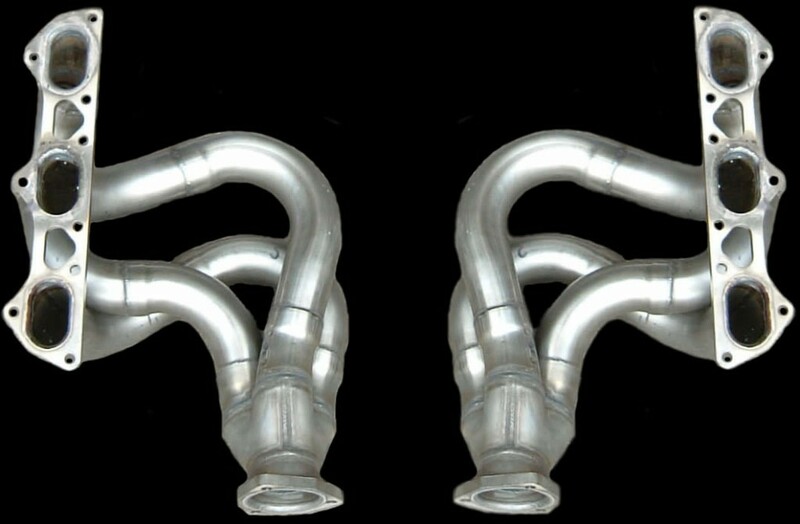 Milltek Sport also manufacture high-flow engine manifolds (headers) to suit a variety of vehicles. 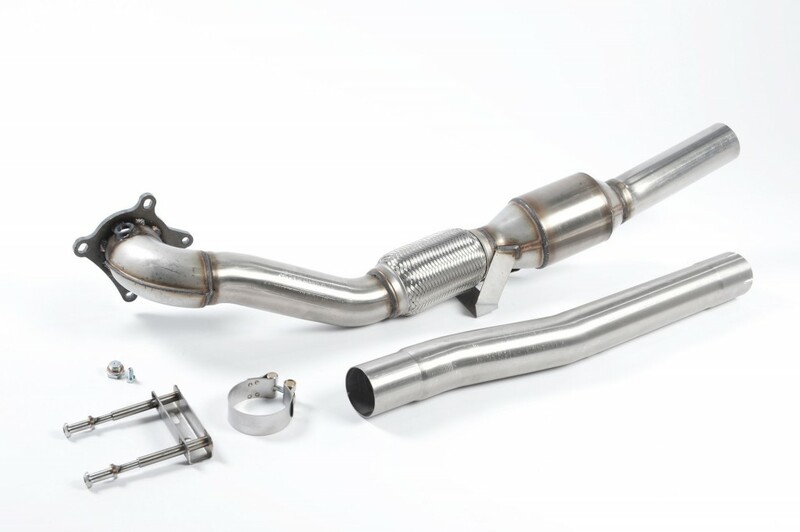 These increase exhaust flow and efficiency where needed resulting in stronger torque delivery and more rapid response to the redline. 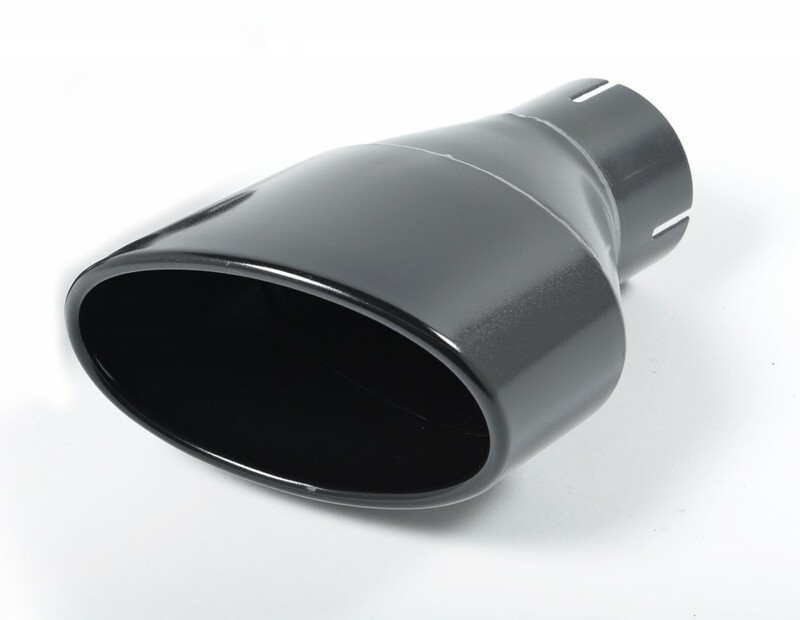 These are best fitted with a Milltek exhaust system as they are engineered to fit directly to the Milltek system in most cases. 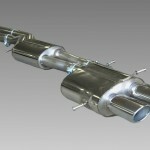 For a quote on Milltek, please feel free to contact us by phone or email.